Patients, doctors and medical staff agree that the views and daylighting offered by Wausau’s window systems help reduce hospital stays, increase patients’ sense of wellbeing and can expedite the healing process. 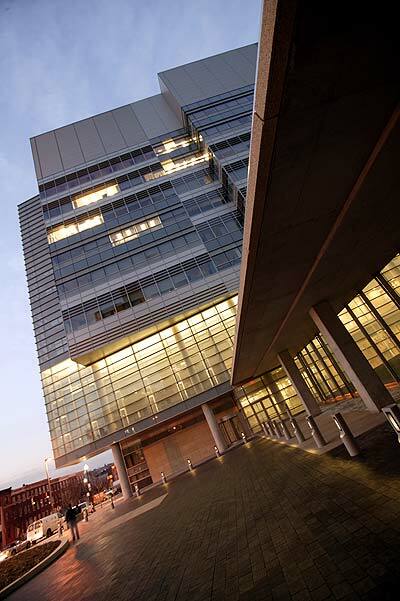 Operable windows provide emergency ventilation in patient rooms. 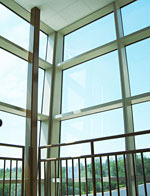 Wausau’s psychiatric windows ensure patient safety without detention screens or bars, promoting a home-like atmosphere. And all of Wausau’s products help support LEED® for Health Care sustainability goals.